Past Detachment of Michigan Commander Greg Price is our detachment representative with the Missing in America Project. This is an article he wrote in 2015 about the program. For more information visit www.miap.us. The Missing in America Project is sometimes called MIAP for short. It was launched nationwide in early 2007 by Fred Salanti, a former Major in the U.S. Army during the Vietnam War. The Missing in America Project is made up of volunteers that are willing to visit funeral homes and mortuaries across the United States, to help to locate, identify, and inter any unclaimed cremated remains of veterans that have been sitting on shelves in storage rooms for years. Sometimes these ashes are referred to as cremains. What is the Missing in America Project? In May 2007 at a regular meeting assembled in Indianapolis, Indiana, the American Legion showed its support for the Missing in America Project with Resolution 24. This resolution lets Legionnaires know that they can assist in locating and identifying the cremated remains that have been left unclaimed in their local areas. 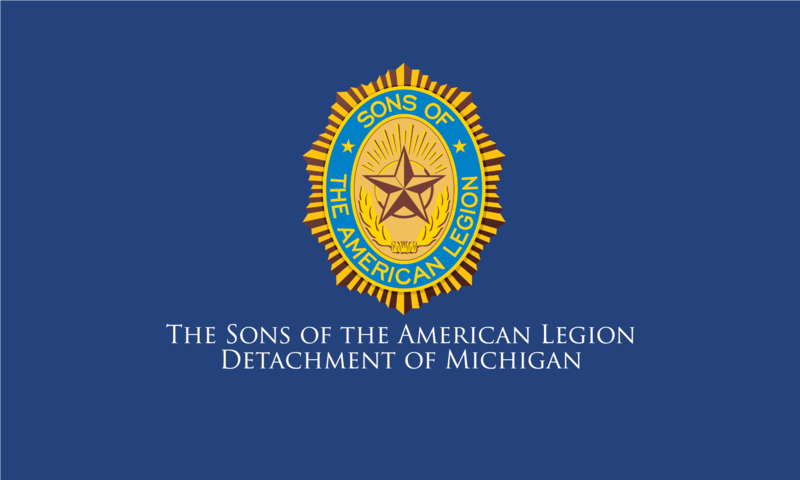 We Sons of The American Legion have also shown our support for Resolution 24. We too, have committed ourselves to visit Funeral Homes in our communities and help to assist in finding unclaimed remains, and to obtain any documentation that will help to secure a final resting place for these Forgotten Heroes. One example of those forgotten veterans that had been waiting for years was the McCormack brothers Zuinglius and Lycurgus; they fought with Indiana’s 132nd and 103rd Infantry Regiments in the Civil War. They had been sitting on a funeral home shelf since their deaths in 1912 and 1908 respectively. MIAP volunteers discovered these two Civil War Veterans in 2013 and helped to get them buried in Arlington National Cemetery. So far, 33 states have passed laws that will hold funeral homes harmless for sharing any personal information with non-family members, that have volunteered to help get veteran cremains off of shelves, and to help inter them with the Honors that they have earned and deserve. Since 2007 more than 2000 veterans have been located and buried across the country. Their military service times span between the Civil War and the Vietnam War eras. All veterans that are located and identified as Honorably Discharged from service will be inter with Full Military Honors. Not all unclaimed cremains are Veterans. That is why it is important to get as much information as possible to identify any cremains found to verify if any are veterans. Ask if there is a DD-214 available or military documentation that shows their release from service was under conditions other than dishonorable. Share your information with your post service officer. If there is a discharge or a document that Does Not Show Dishonorable, your service officer can contact a National Cemetery in your state to set up a possible burial date. If there is not one available, ask the funeral home for the full name of the cremains, their date of birth, date of death, and social security number if available. You and your post service officer can then contact the MIAP State Coordinator in your state (go to miap.us and click on “Contact us” and scroll down to your state). They will contact the National Military Personnel Records Center in St. Louis and fill out the National Cemetery Scheduling and Eligibility Office verification form on each cremain. Once those verifications are returned, you will know if that cremain is a veteran. If so, let the funeral home know, and contact a National Cemetery. The possibility of getting one of these forgotten veterans buried could begin with you. Visit the funeral homes in your community and see if there are any unclaimed cremains. If they do not, let your MIAP state coordinator know which funeral home you visited, so they can add them to a list of visited funeral homes. Helping with this project, is just one-way we Sons support our veterans. The bottom of a POW MIA flag says, YOU ARE NOT FORGOTTEN. Let’s continue to remember them, and help them join their military brothers and sisters, so they can hear the words “Welcome Home”.